Price includes all equipment needed and lessons are 2 hours. Thats a 2 hour lesson - allow at least 30 mins before and after the lesson for preparing and changing. 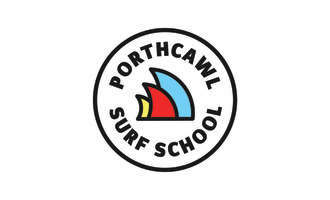 Beginner lessons include tuition, wetsuit and surfboard. Normal Price is £30pp but we offer great discounts for clubs and schools and look out for special offers. Vouchers are available and valid for 1 year. Our beginner classes cater for all physical abilities. Arrive 20/30 mins before class. Complete forms and get fitted for a wetsuit. 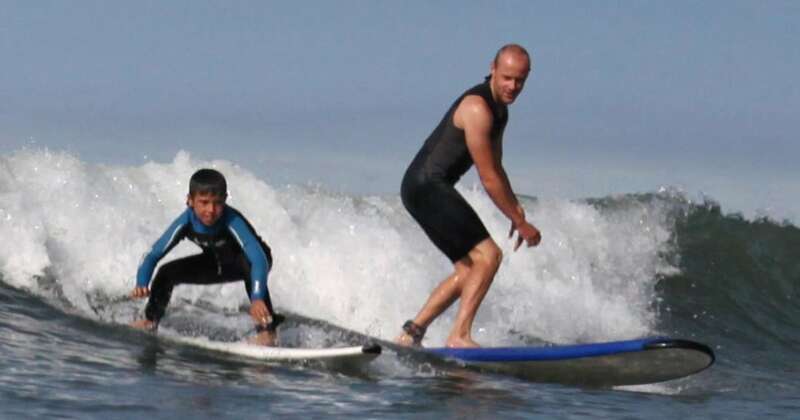 Learn how to catch waves by yourself - session on beach and in water.